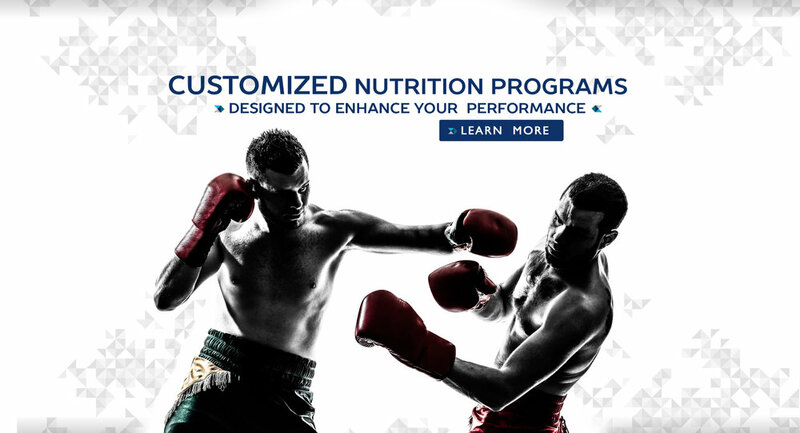 For over 25 years, NPN has been dedicated to changing lives, focused on improving overall health and wellbeing, and worked tirelessly to provide new performance and pure nutrition to men and women of all ages. Whether you're a professional boxer, someone who has never stepped foot on a treadmill or anyone in between, NPN can help you achieve your goal weight & get your body performing at its best. 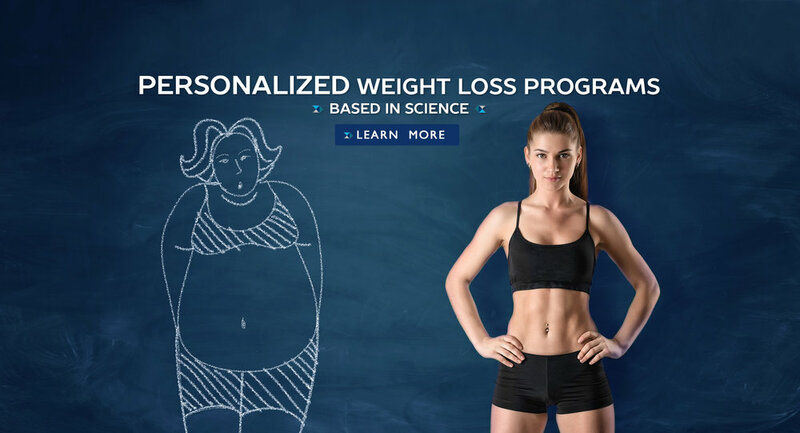 Our individual nutritional program is scientifically designed to meet your specific needs based on your lipid profiles. We use medical information and progressive medical practices to create a personalized program for each client. We take the time to get to know the person, including their lifestyle, stress levels and personal goals. 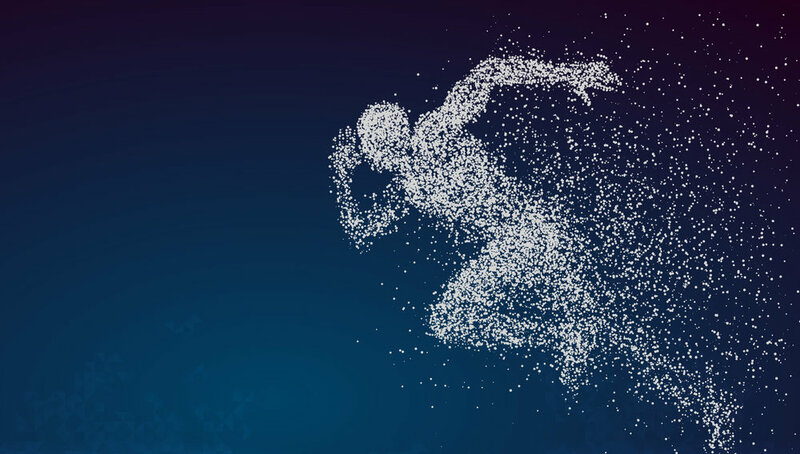 We assess the bio-chemical engine to provide nutrition and training protocols designed to enhance an individual’s performance and significantly reduce inflammation throughout the entire body. Matt is the founder and owner of New Performance Nutrition. An esteemed leader in nutrition counseling, Matt has worked with many of Hollywood’s elite A-list actors and entertainers as well as Fortune 500 Companies. Matt's professional associations extend from Los Angeles sporting events to national charitable foundations. 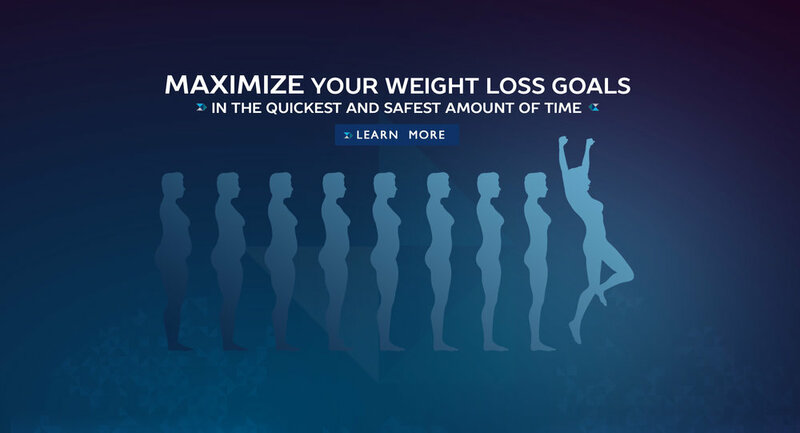 Specializing in weight loss counseling, fitness routine development, and high performance nutritional diet plans, NPN sees everyone from the elite athlete to the everyday person looking to improve their daily energy and nutrition. Make 2017 your healthiest year yet with NPN. Angela came to NPN at a very crucial time in her life. She was a recovering addict who was struggling with energy issues, burned out adrenals, fibromyalgia and a false sense of how to eat. We created a very specific plan for her, restored her energy and recovered her adrenals from all the abuse. She lost 17% body fat that her body was holding onto when she wasn’t eating properly. We helped her navigate her way back to a healthy and energetic lifestyle, starting with her foods. She’s fatigue and pain free and it all started with her food and supplemental program. Tom is a survivor. He came to NPN with cancer, high blood pressure, high cholesterol and was pre diabetic. We were able to get his blood pressure down into normal readings medication-free and reduce his cholesterol to between 135-155 statin free. Thankfully he beat cancer, he continues to live a healthy lifestyle and follows his nutrition plan to keep his energy up as he pursues a career as a stand-up comedian and actor. His healthy lifestyle literally saved his life. Michele thought dropping weight would be near impossible with her fulltime work schedule, being a successful real estate mogul and with a love for wines as a Sommelier. She was wrong. She dropped 30 pounds in 3 months and learned how to put her love of wine back on the shelf. With her clean food plan and streamlined cardio she was able to drop the weight while working as hard and as much as she does. Nutrition, people! Tom worked with NPN on his first Iron Man, through the Iron Mans that followed and through his first Ultra Man which he successfully completed. Tom pushes his body to the limit with the amount of races he competes in yearly and with the training he does before and after these races. NPN performs Vo2 Max, RMR, blood and lactic threshold tests to achieve the perfect balance of nutrition and training - calories are crucial! That’s why he comes to NPN. We wrote him a food plan for every season of his training. He stays healthy, strong and recovers easily because he follows his personalized nutrition plan that caters to his body. With NPN, he was able to compete in his first Iron Man as well as him first Ultra Man! Our college athlete & recently married Sophie came in to see us when she was real low energy and dealing with a terrible case of mono. She could barely get out of bed, didn’t have an appetite and struggled to get through the day. After working extensively with her to raise her energy levels with foods, she graduated from Pepperdine University while playing 2-man beach volleyball. She now is on the sand as a professional 2-man beach volleyball athlete. With this new resolution to her energy issue, we can focus on building her muscle and repairing muscle fatigue from her volleyball career. Sid is one of NPN's more dynamic clients. He is always booking acting gigs that require very different strategies. We’ve taken his weight up by 20 pounds of pure muscle and then shortly after that, we’ve been able to get him down for a role that called for a “sickly skinny” body type (in a healthy way, obviously). Here at NPN, we know how to get you heavier or thinner in a healthy and non-harmful way for whatever role or performance you have coming up. Ruslan Provodnikov has been working with NPN since 2015. He held the WBO junior welterweight title from 2013 to 2014. Nicknamed "The Siberian Rocky", Provodnikov is well known as a highly aggressive pressure fighter who possesses formidable punching power and an iron chin. Sergey Alexandrovich Kovalev has been working with NPN since 2015. He is a former unified light heavyweight world champion, having held the WBO title from 2013 to 2016, and the WBA (Undisputed) and IBF titles from 2014 to 2016. The Ring magazine named him their Fighter of the Year in 2014, and in July 2016 he was ranked as the world's best light heavyweight by The Ring and BoxRec; both of which also ranked him as the world's third best boxer, pound for pound. Kovalev is well known for his formidable punching power. Denis Lebedev has been working with NPN since 2014. He is a former unified cruiserweight world champion, having held the WBA title since 2012 (promoted to Super champion in 2016), and previously the IBF title from May to December 2016. As of August 2016, Lebedev is ranked as the world's best cruiserweight by the Transnational Boxing Rankings Board (TBRB); second best by The Ring magazine; and fourth by BoxRec. 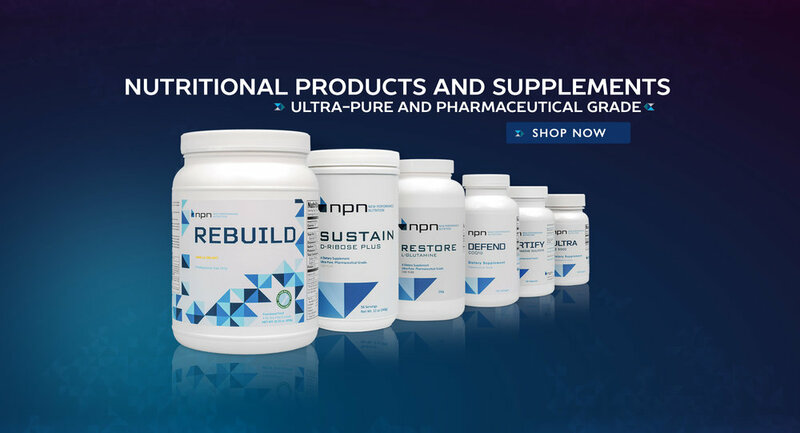 NPN offers a full-line of nutritional products and supplements – all ultra-pure and pharmaceutical grade. That’s a level of quality, performance, and peace-of-mind you won’t find anywhere else. So whether your specific goals require whey protein powder, supplements, vitamins, or on-the-go energy, you can trust NPN to get you there safely and effectively. Contact NPN today to start your journey towards healthier, stronger you. Thank you for your interest in NPN. We will contact you within 24 hours (excluding weekends and holidays).